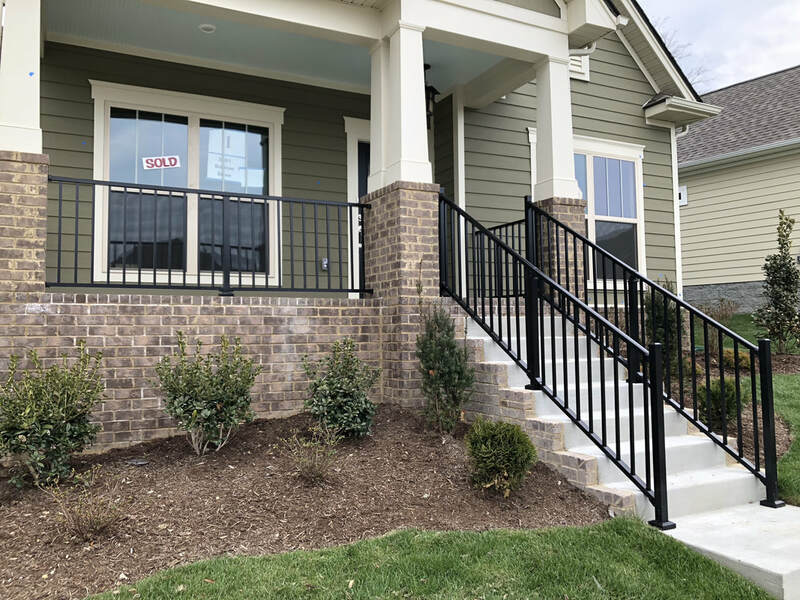 If aluminum railing is what you are after let us know. 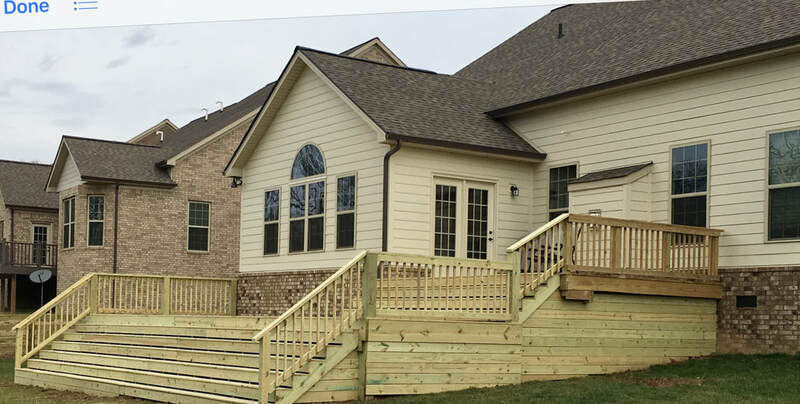 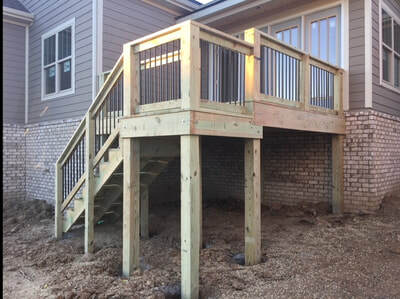 We have an extensive line of maintenance railing for your porch or steps. 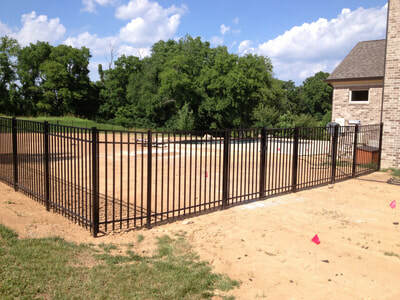 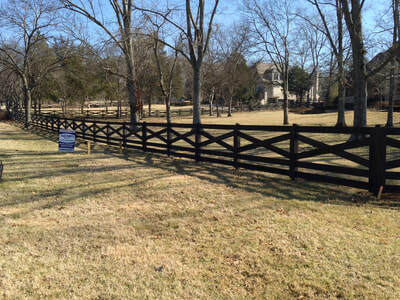 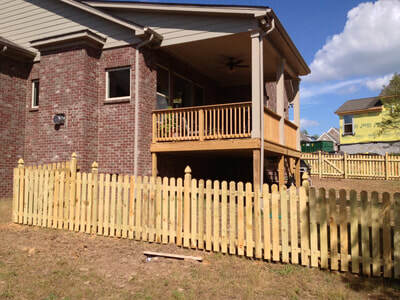 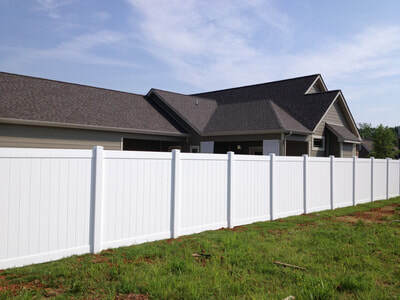 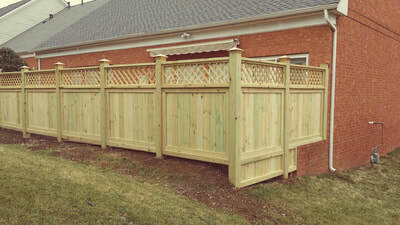 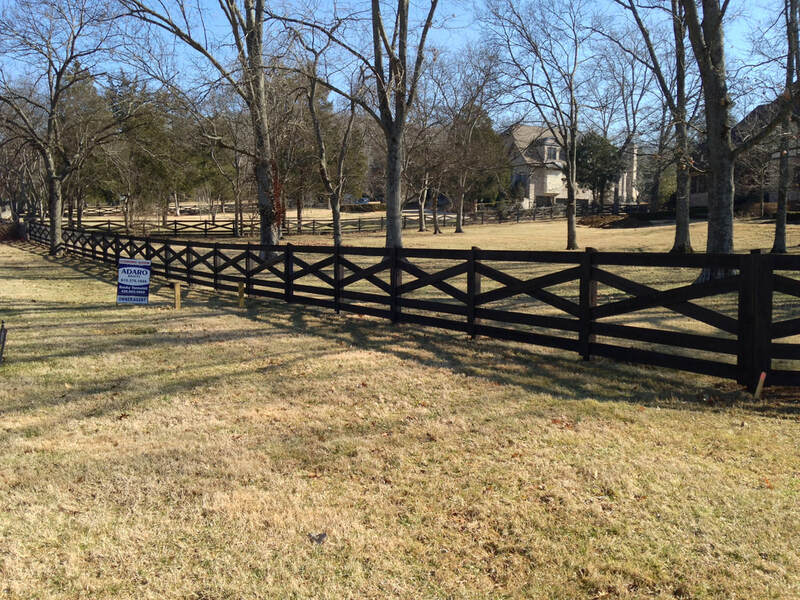 Below are a few of the aluminum railings we have installed in the Hoover, AL area. 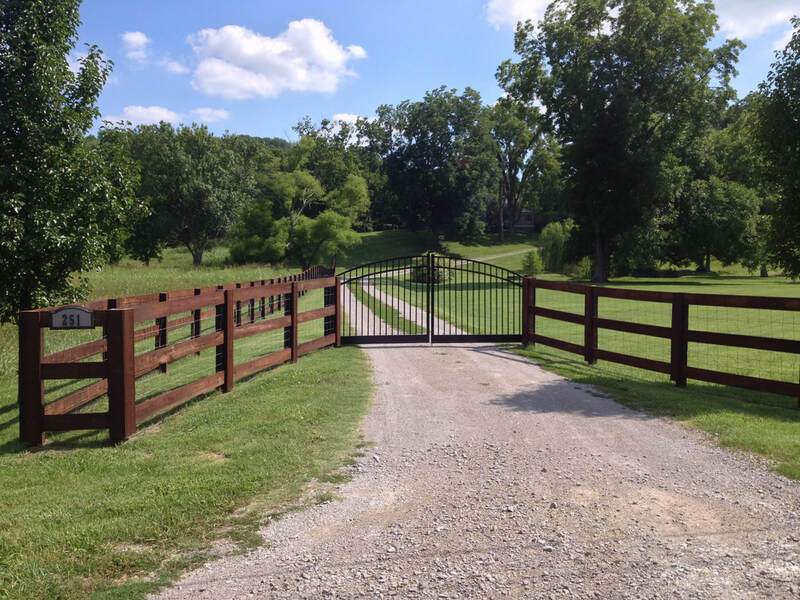 Ornamental Aluminum railing combines elegance and exceptional strength. 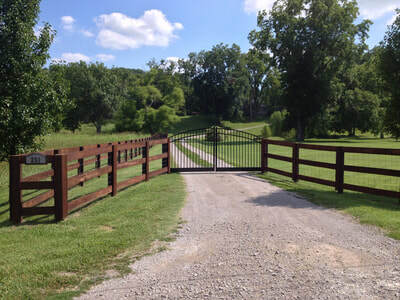 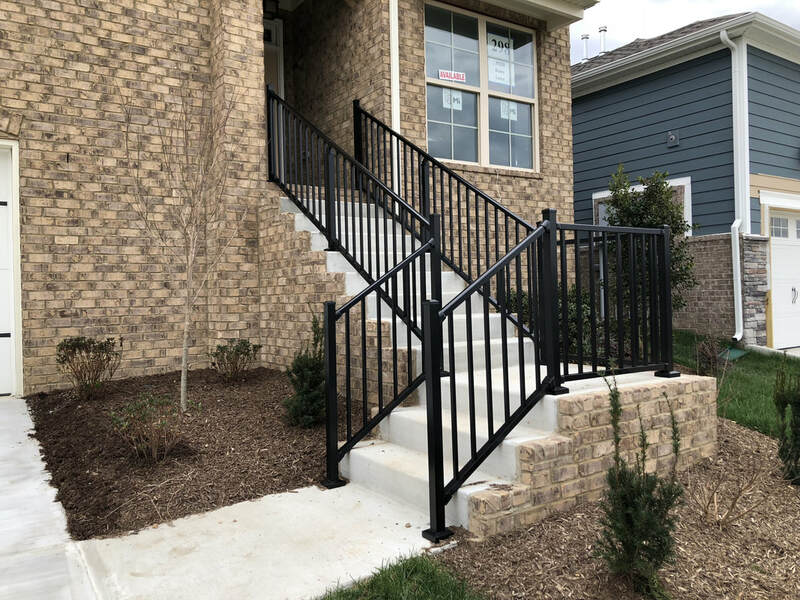 Aluminum railing is protected by a maintenance-free powder coated finish which is the perfect accent where maintenance-free performance is desired. 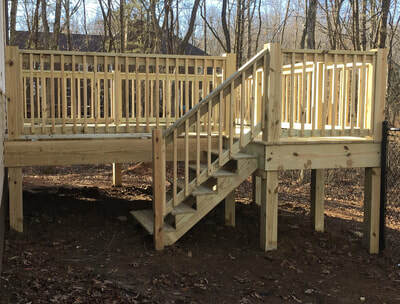 All size and styles of wood decking available. 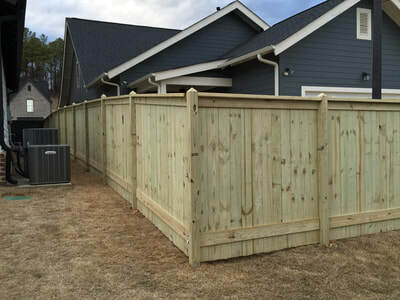 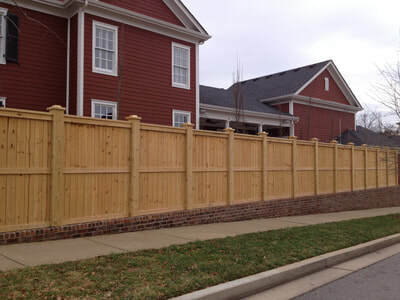 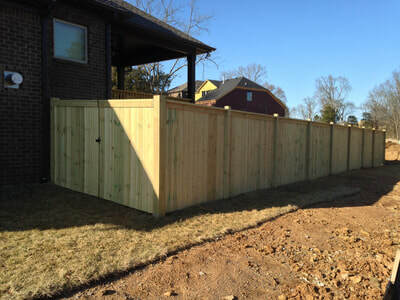 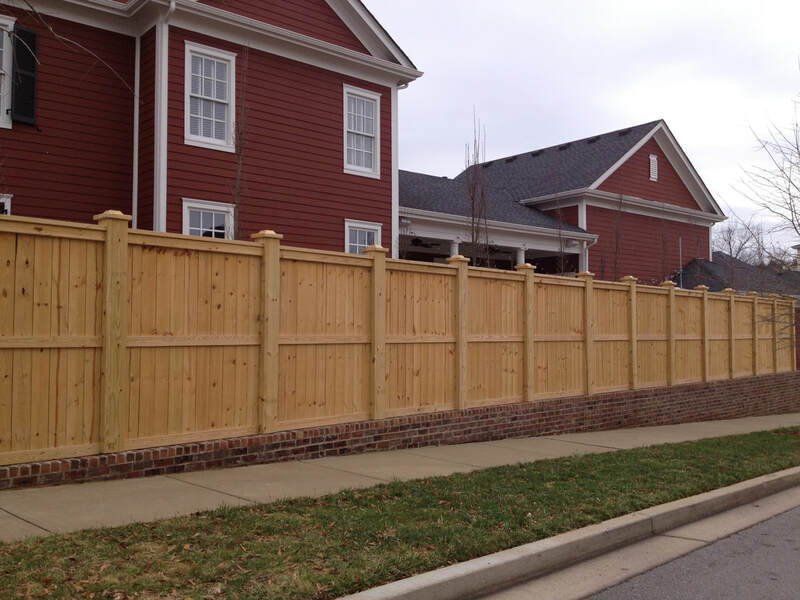 We have pressure treated pine and Composite Trex material available. 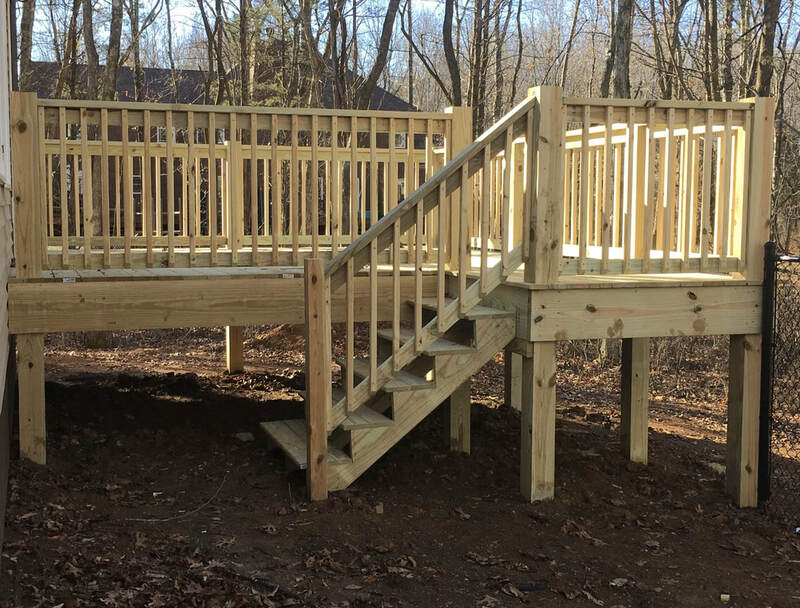 Decks are a great way to add value and comfort to your home. Also a great area for entertaining family and friends.